Windows 10 has an exceptional feature of auto-updating your operating system and certain other apps running on it. Some people, however, do not want the new updates to bother them any longer and they prefer to disable the update assistant permanently. This, however, is not considered advisable as it can cause you to miss out certain updates that are necessary for your operating system. 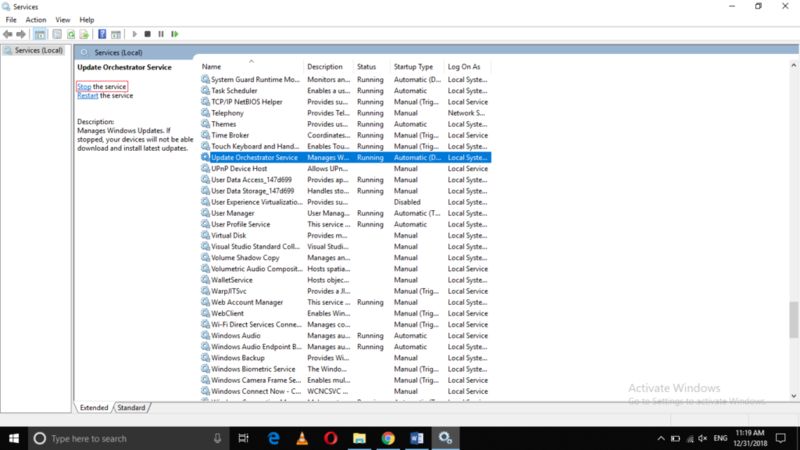 In this article, we will explain to you the method through which you can disable Windows 10 update assistant permanently. 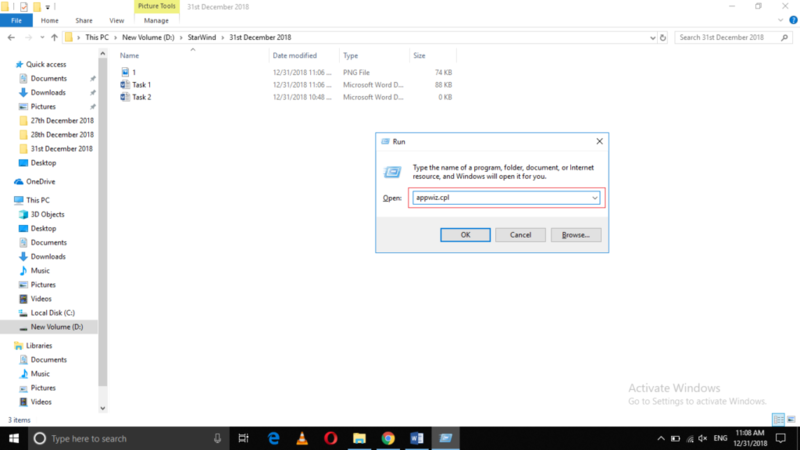 Select the Uninstall option from this menu as highlighted in the image shown above. 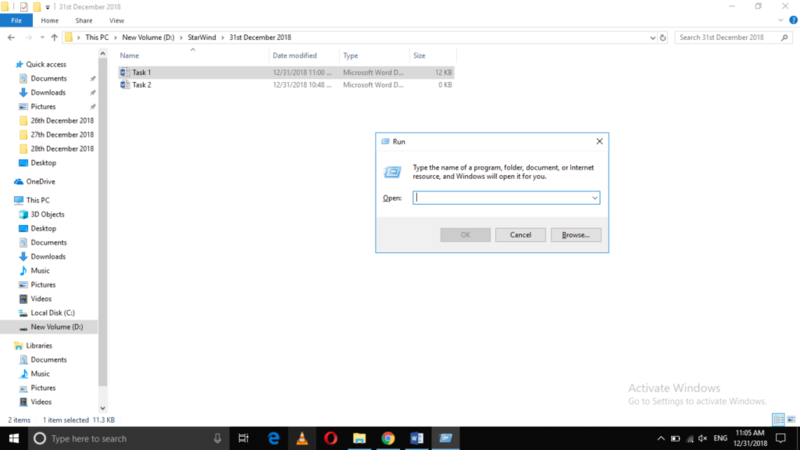 After doing this, navigate to the C drive of your computer and then try to look for the folder named as Windows10Upgrade. Once you manage to find that folder, you will need to delete and remove it from your Recycle Bin. Afterward, restart your computer system and the Windows 10 update assistant will be permanently disabled. 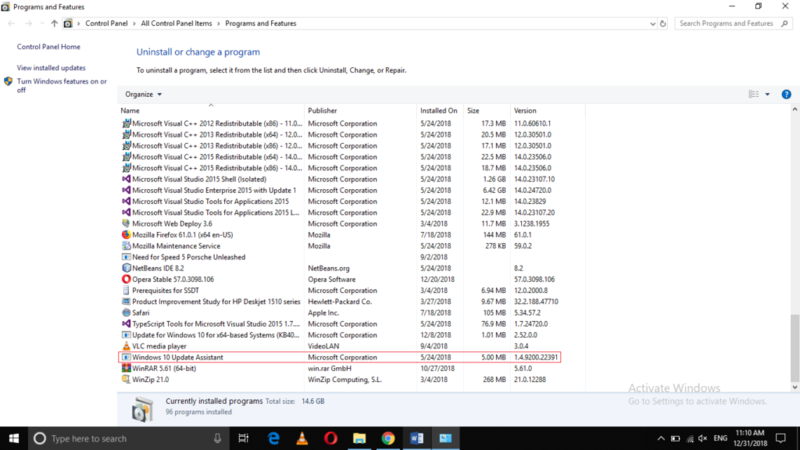 Select the Update Orchestrator Service by clicking on it and then click on Stop the Service link as highlighted in the image shown above in order to disable Windows 10 update assistant permanently. 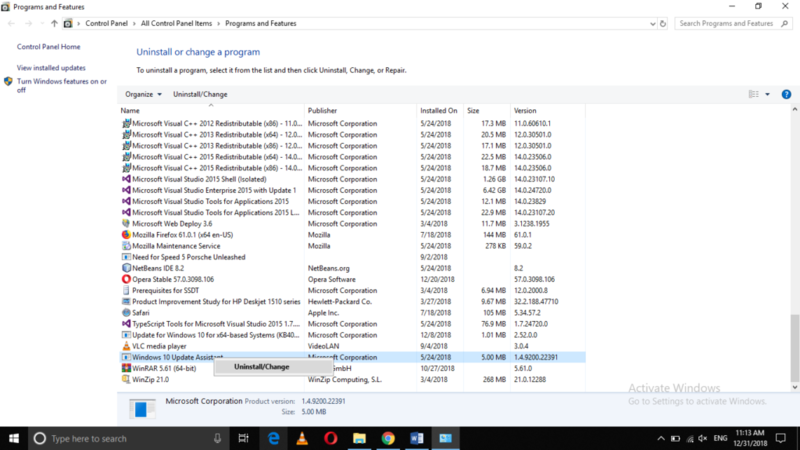 By following any of the two methods discussed in this article, you can easily disable Windows 10 update assistant permanently. However, we strongly recommend you not to do it until and unless you are sure that, it will not harm your operating system in any way.